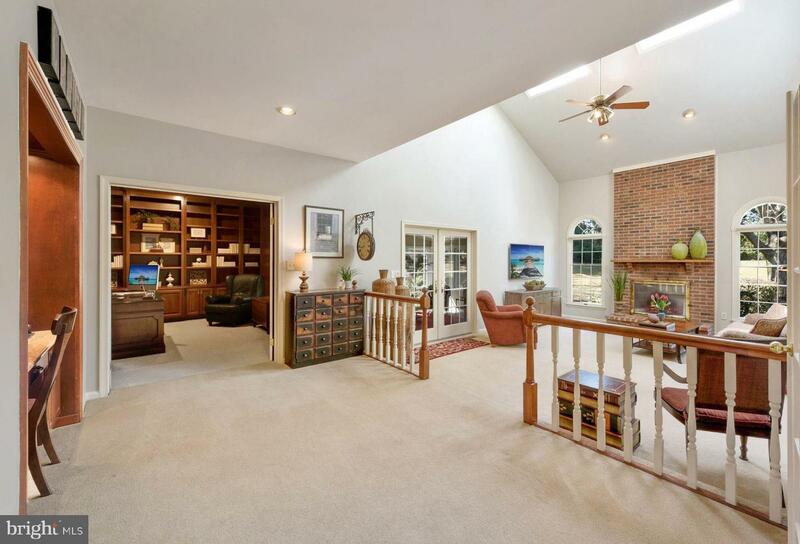 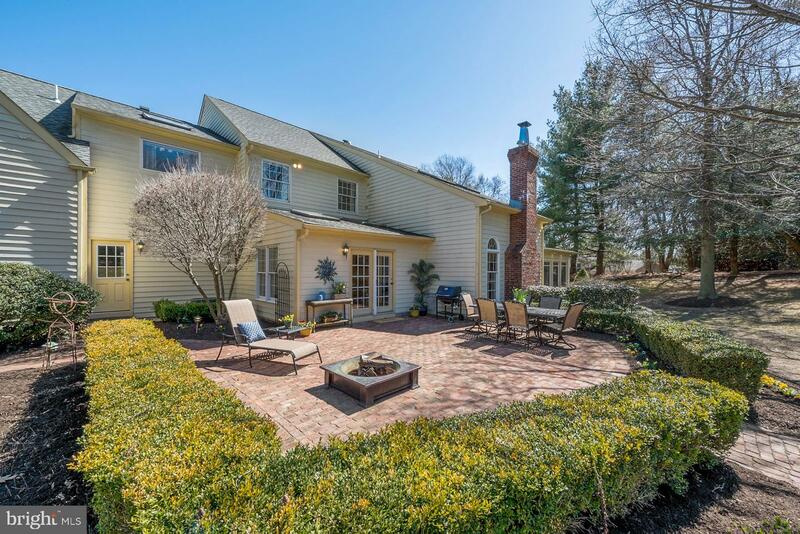 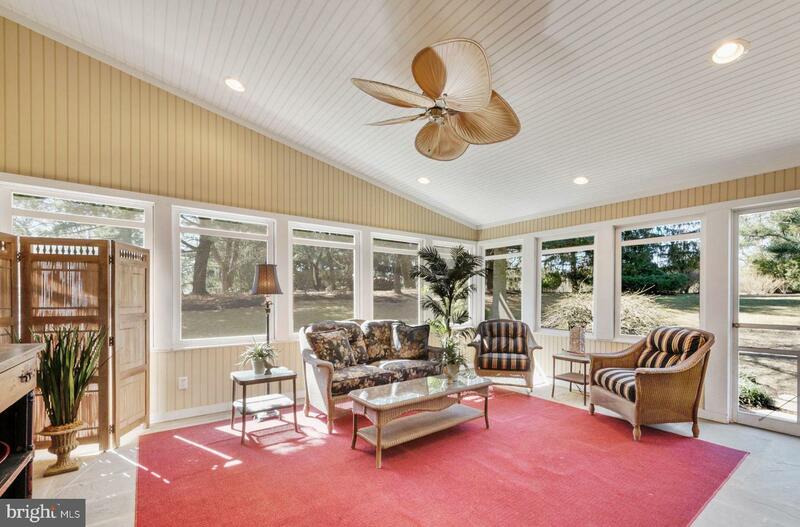 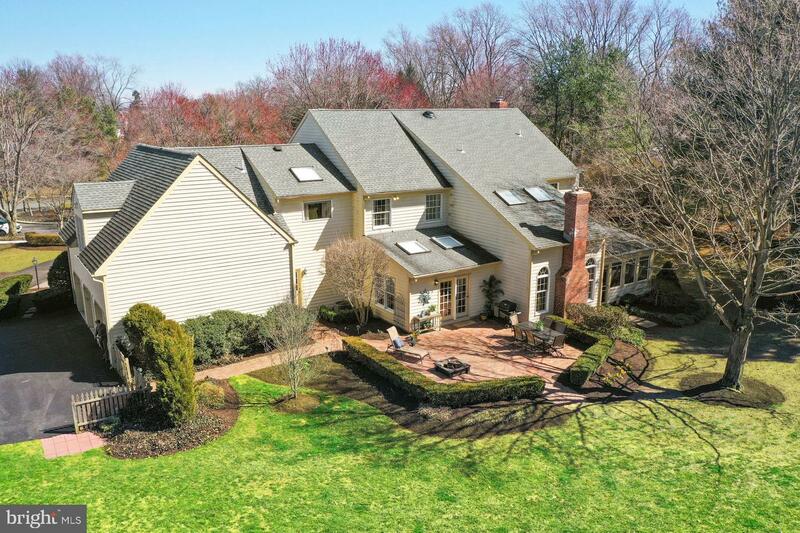 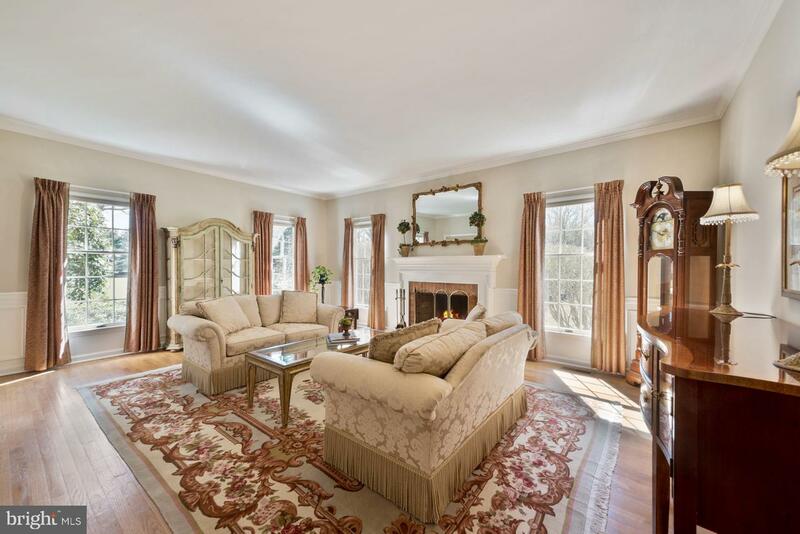 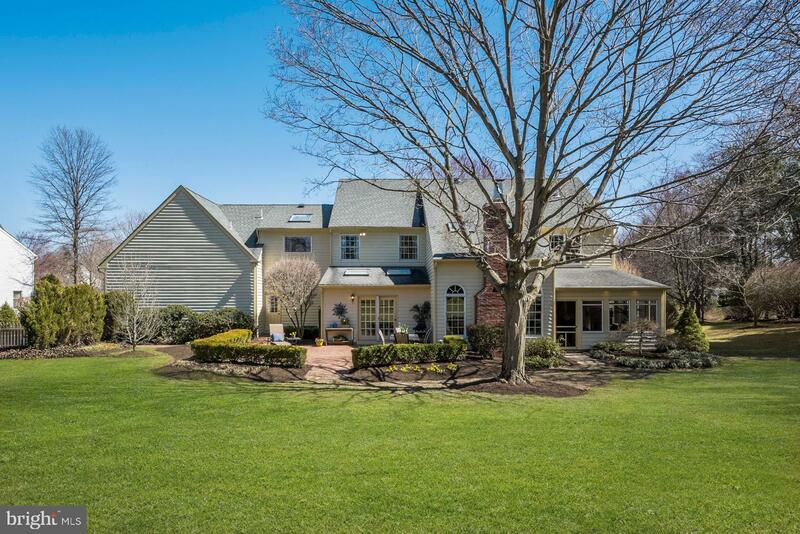 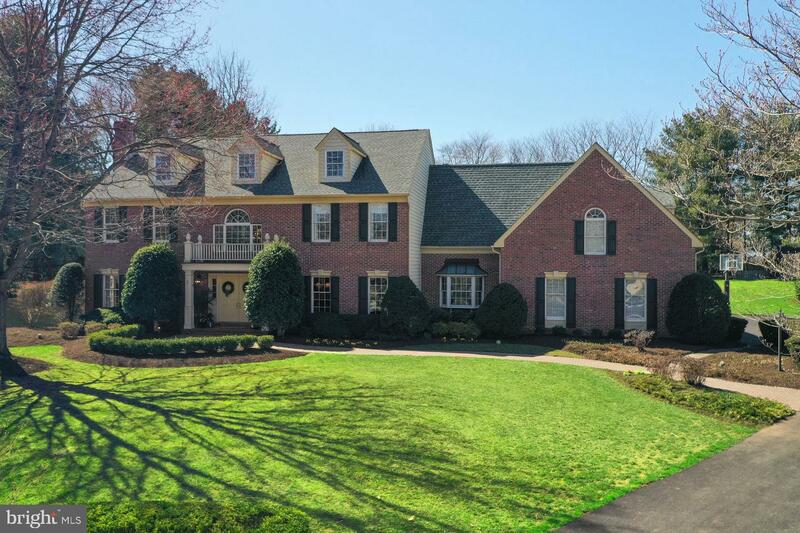 Magnificent, spacious home at the end of a quiet cul-de-sac in the heart of Cranbury. 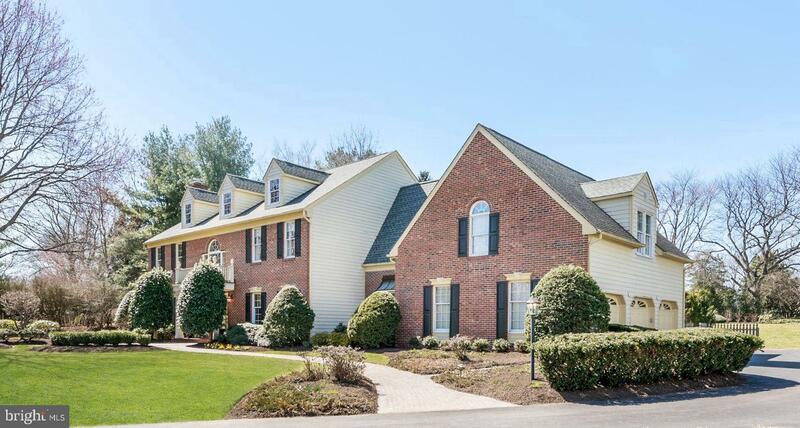 This home's curb appeal is enhanced by its brick facade and the extensive professional landscaping. 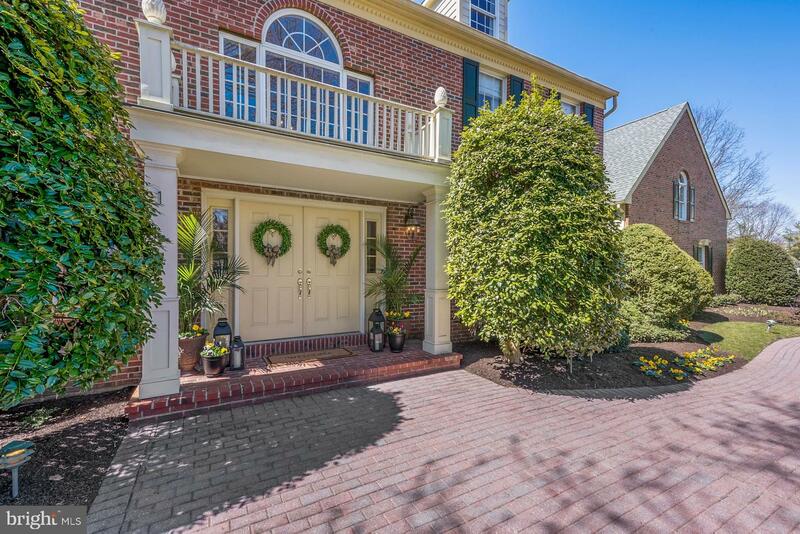 The paver entrance walk leads to double front doors with sidelights. 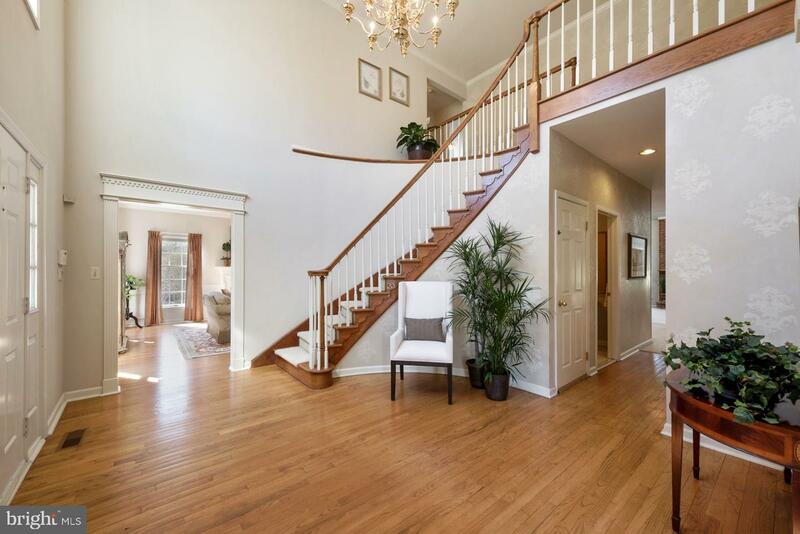 A vaulted foyer with curved staircase creates a sense of elegance and an open feeling when you enter. 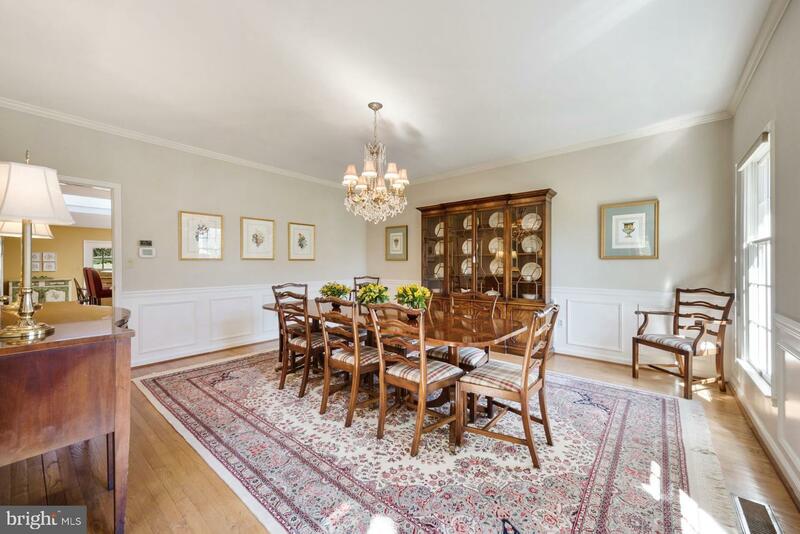 The formal dining room and living room with woodburning fireplace are large enough to entertain friends and family yet have a scale that creates a cozy feeling. 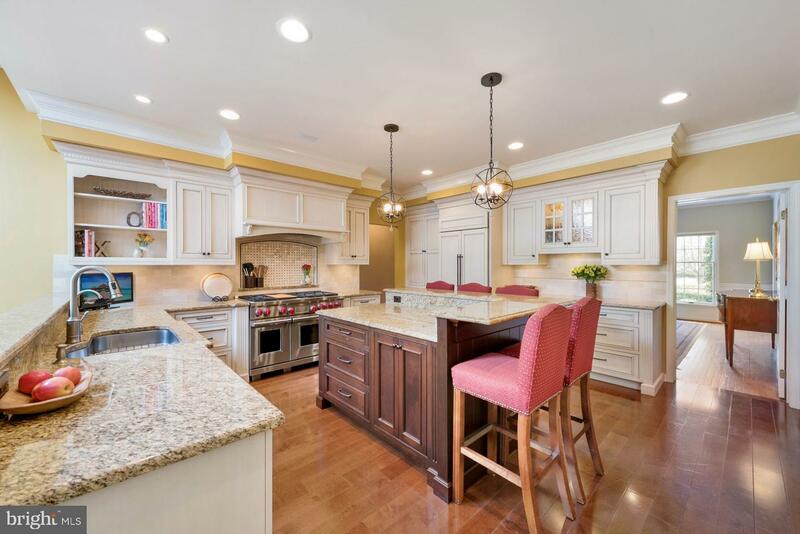 The wonderfully updated kitchen will please those who enjoy cooking and entertaining. 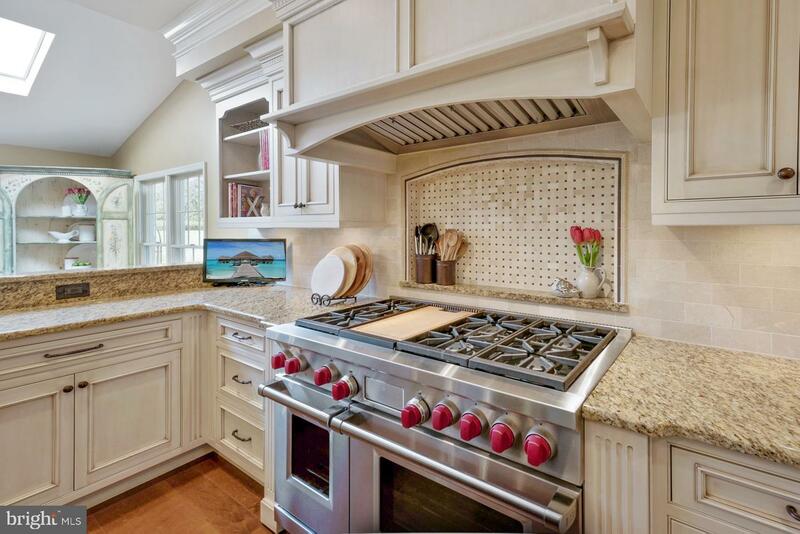 The kitchen features a granite island, gourmet appliances including a 6 burner Wolf double oven, Subzero built in refrigerator, and Miele warming oven and dishwasher. 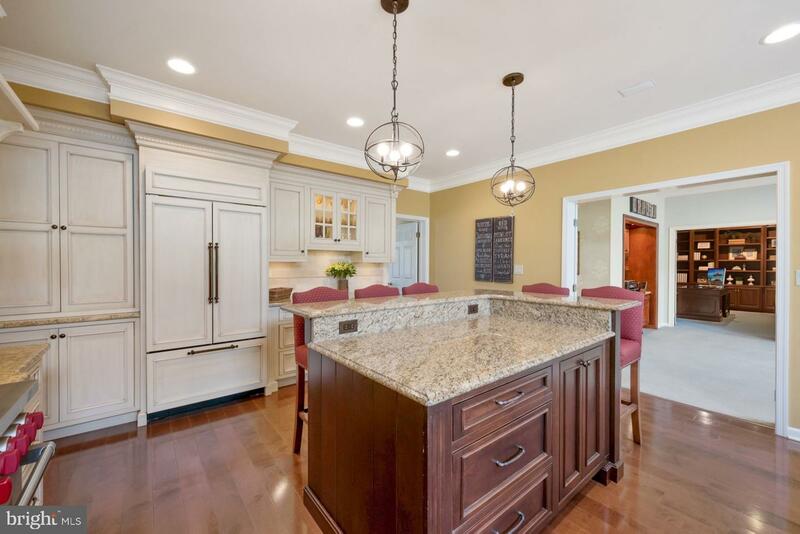 The kitchen also features a breakfast room with French doors and views of the beautiful brick patio and large manicured yard. 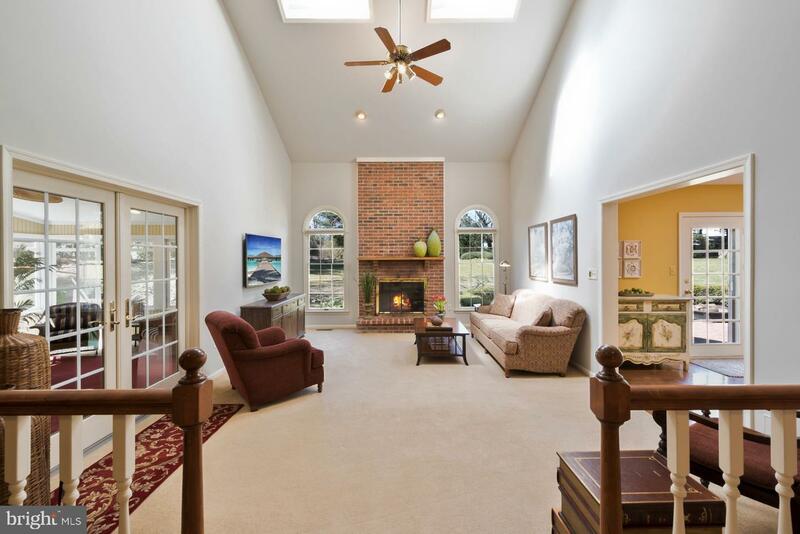 The expansive family room with wood burning fireplace is open to the kitchen and the lovely sunroom. 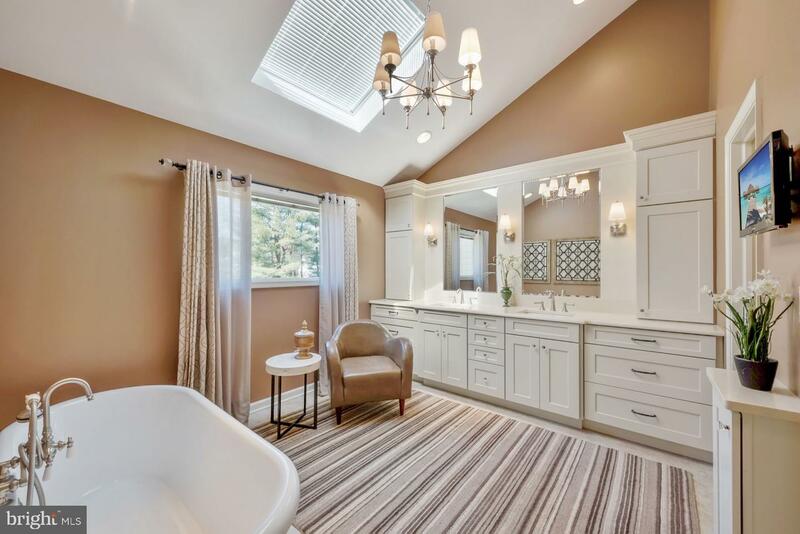 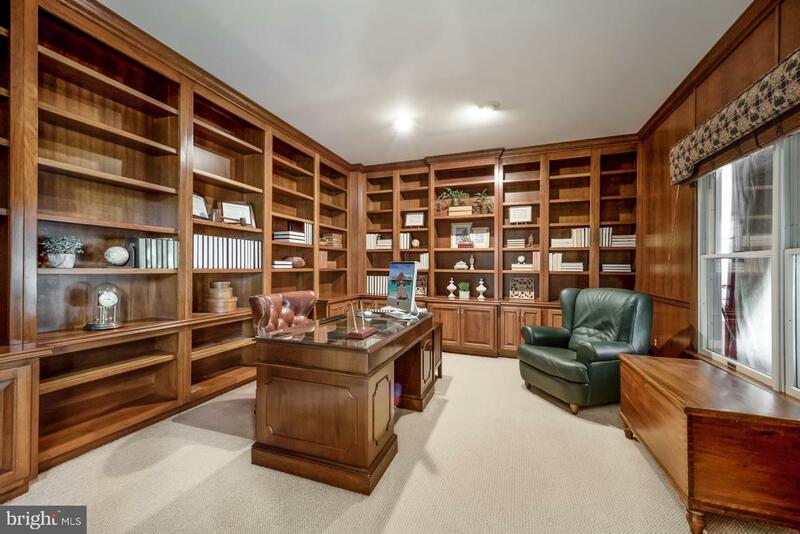 The library features custom cherry bookcases and can be open to enjoy the sounds of folks at home or closed when you need to get some work done.The master suite features a beautifully updated full bath with soaking tub, double sinks, a private commode and a recessed laundry chute. 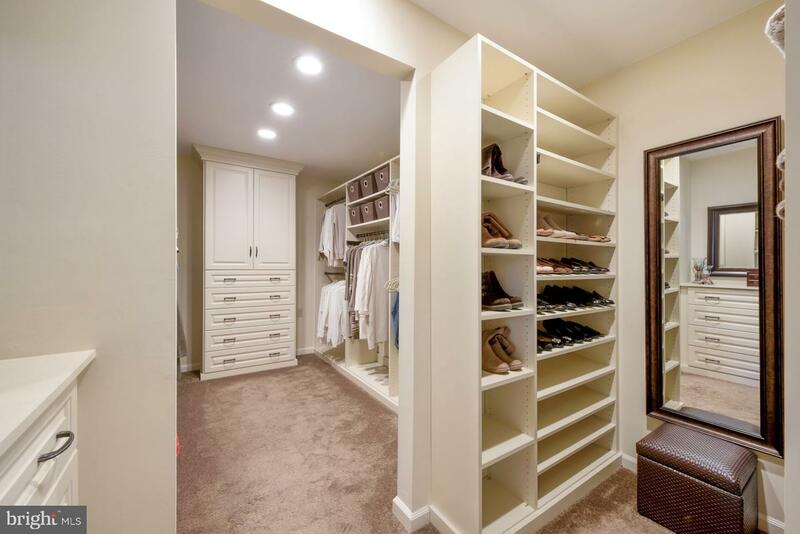 There are two custom designed closets in the master, one of which is outfitted with fabulous shelves and cabinetry. 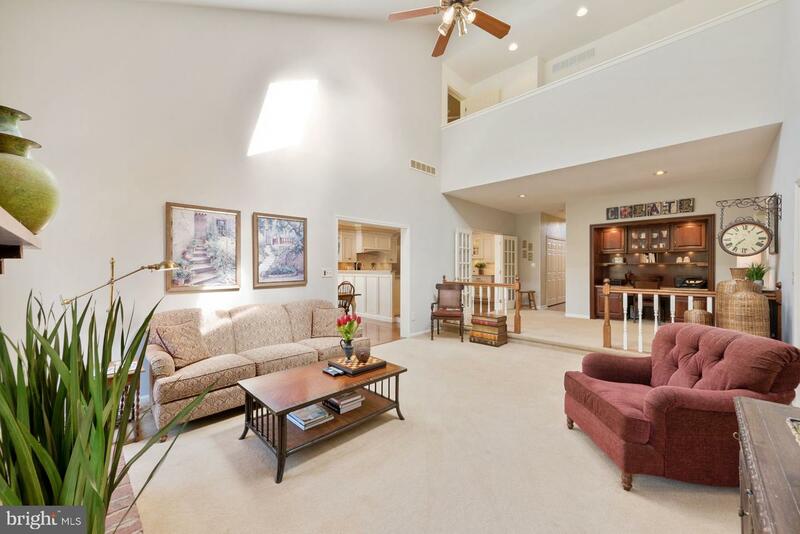 A loft open to the downstairs completes the suite. 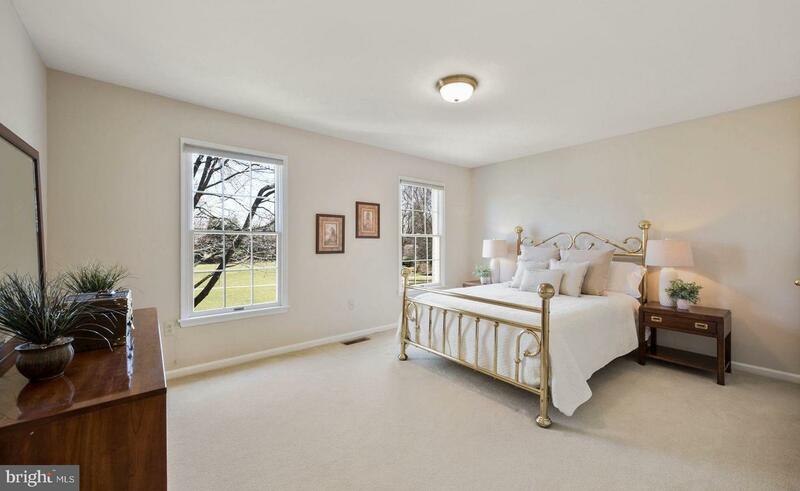 The second floor also offers three additional bedrooms (all nicely sized) and a second full bath. 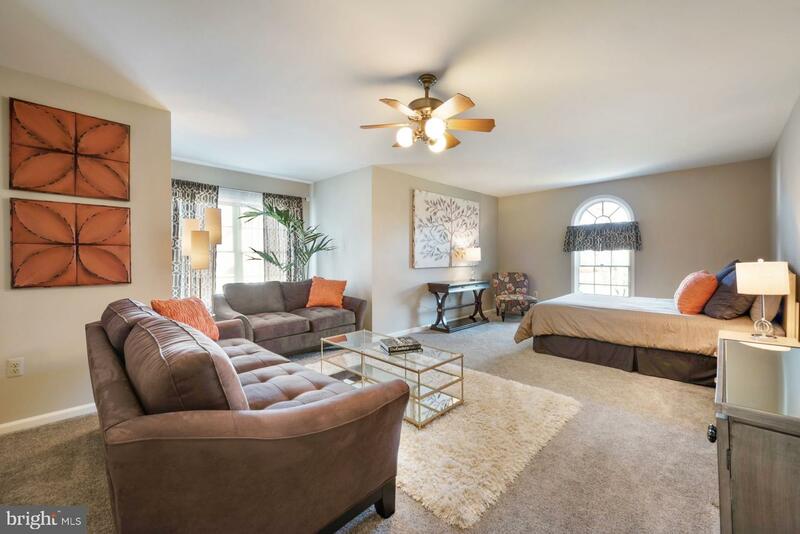 Off the main floor laundry room and above the three car garage is a separate suite with a living area and full bath. 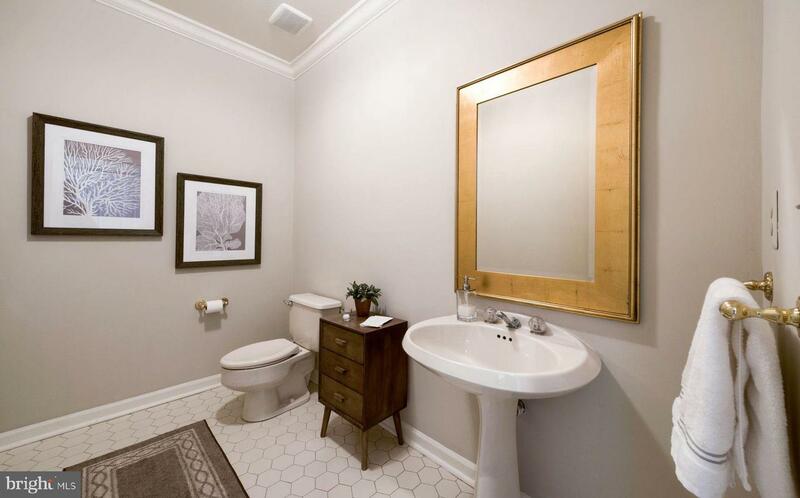 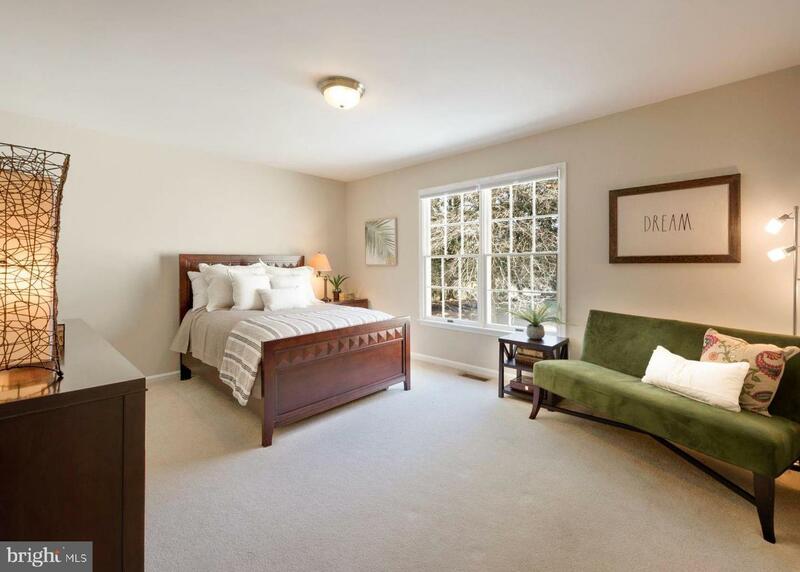 This space is perfect for guests, an in-law suite or au pair suite. 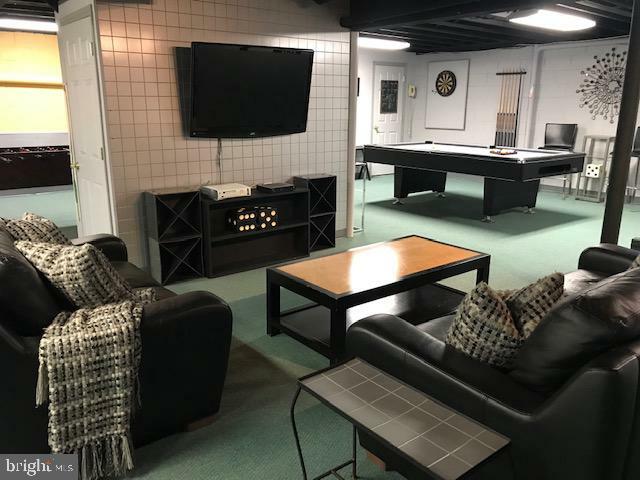 The full basement is finished as a rec room and offers plenty of room to relax, watch television or work out.This gracious home is located close to the village of Cranbury. 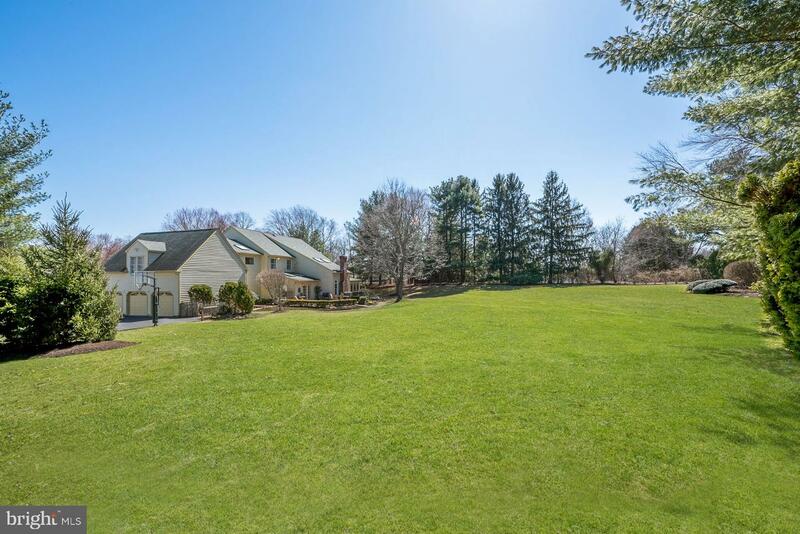 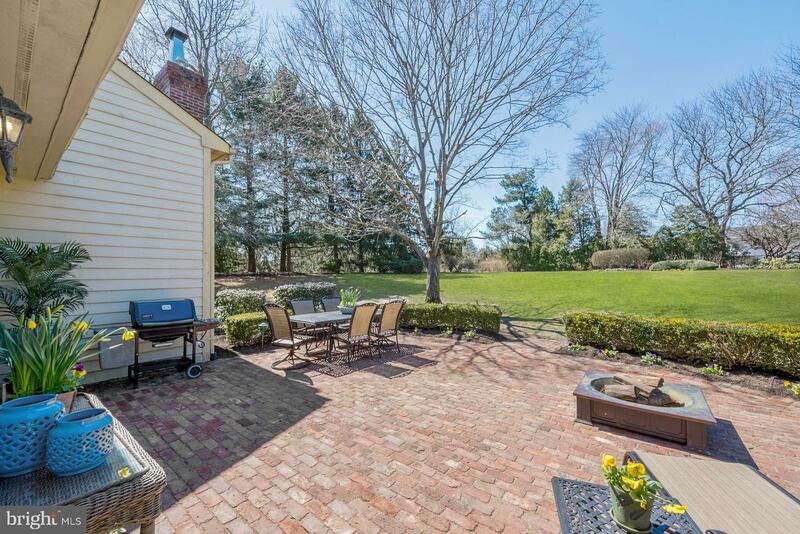 You can easily stroll to the village shops, restaurants, parks and the highly rated K-8 Cranbury School. 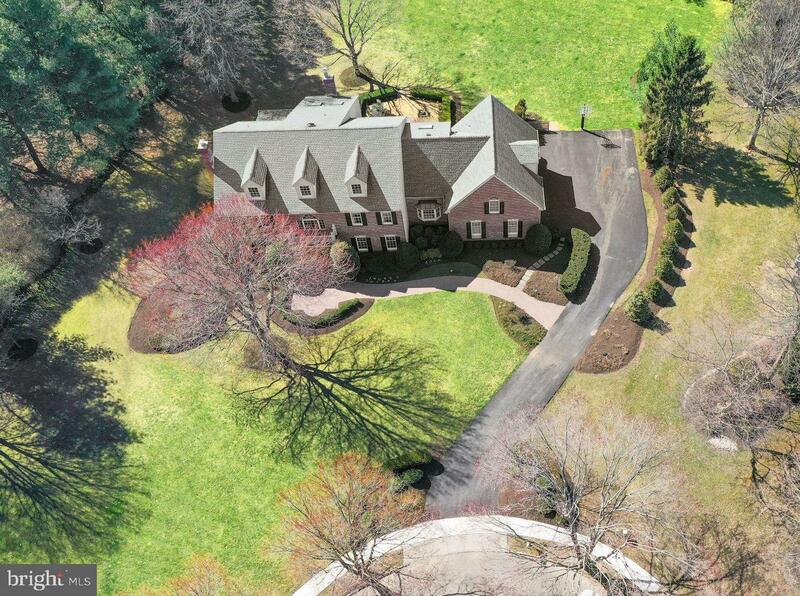 Cranbury Students then proceed to one of the finest schools in New Jersey, Princeton High School. 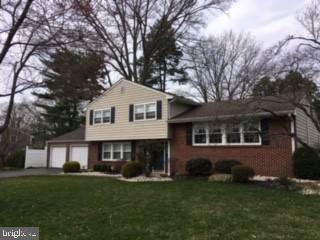 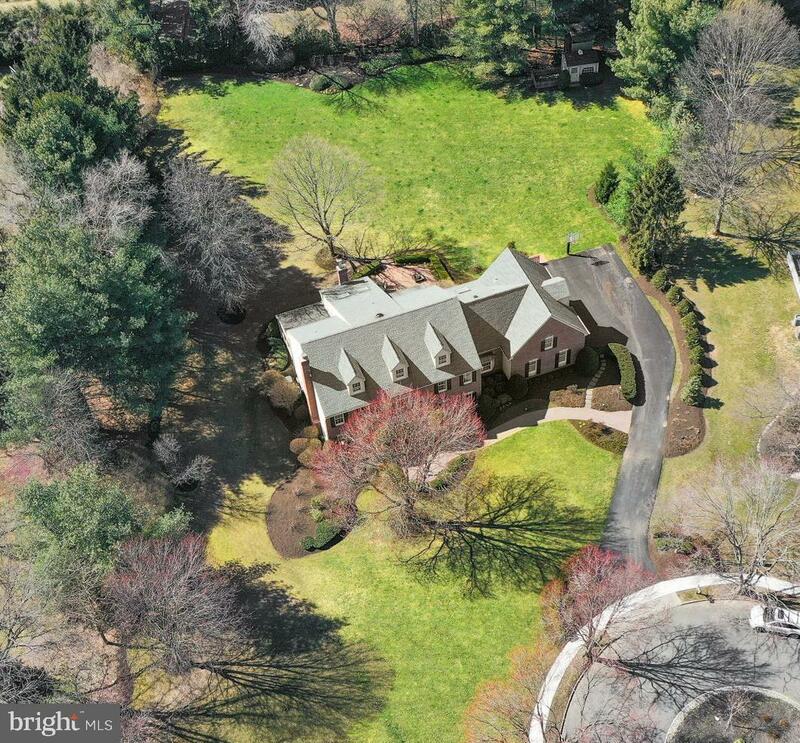 1 SILVERS LN S, Cranbury, New Jersey 08512 United States is a Single Family Home. 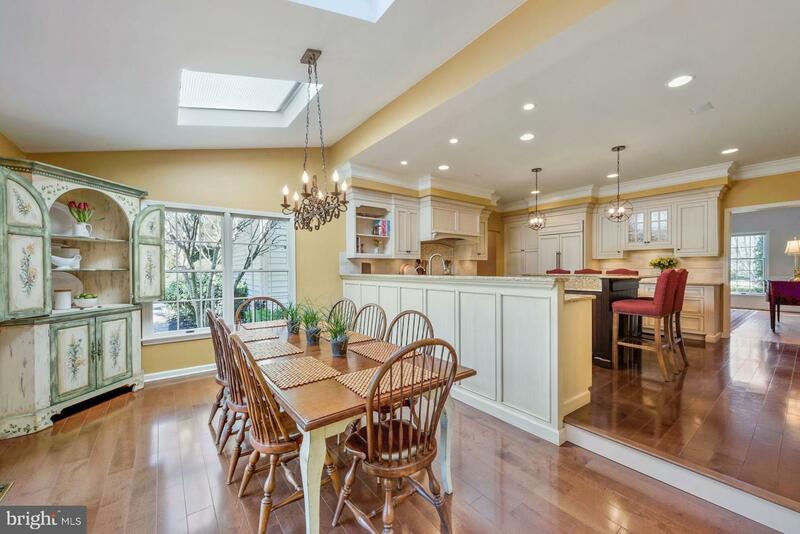 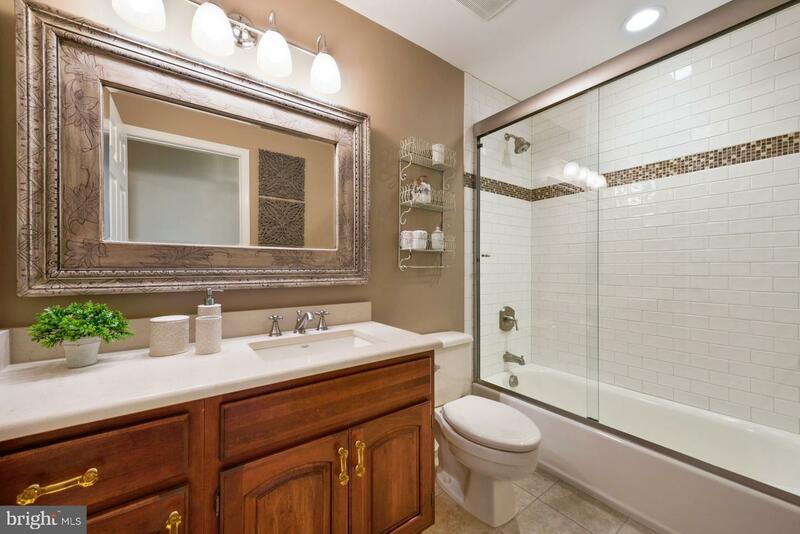 This Single Family Home has 5 bedrooms,3 FullBaths, 1 Partial Baths, and is available for $1,050,000.